The charming coastal town of Bluffton, South Carolina is located in Beaufort County, along the corridor to world renown Hilton Head Island. 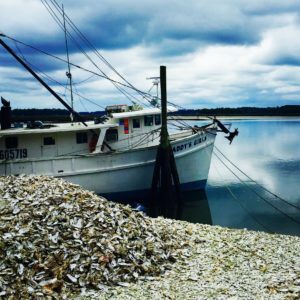 Bluffton is named for its scenic location atop a high bluff overlooking the beautiful May River, an unspoiled waterway that has strongly contributed to the town's history, charm and continued prosperity. 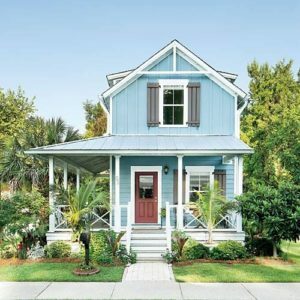 Bluffton is one of the fastest growing communities in the southeast, and its glorious antebellum homes, charming Old Town shops, galleries, restaurants and churches framed by moss-draped live oaks as well as its friendly southern hospitality make it easy to see why. While there are endless activities abounding in Bluffton’s historic district such as boating on the May River, sampling fresh local produce at the Farmer's Market, shopping at the Tanger Outlet Centers or a quaint boutique, enjoying a delightful meal at a farm-to-table eatery featuring live music, Bluffton is also close enough for day trips to the historic towns of Beaufort, Charleston, and Savannah. 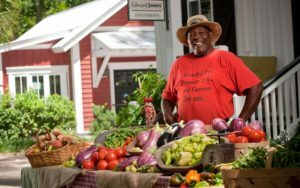 Discover why Bluffton and its colorful characters and coastal culture is considered the “heart of the Lowcountry”.